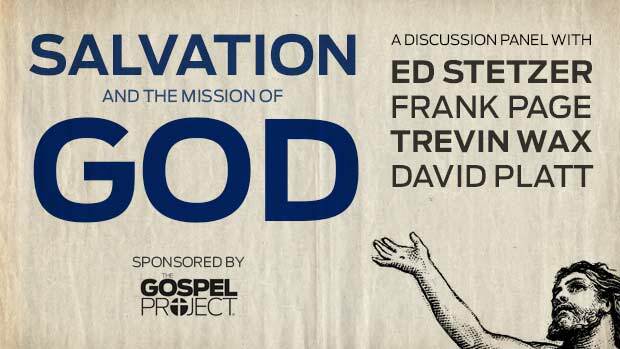 On June 10th, 2014, at The Southern Baptist Convention, Ed Stetzer, Frank Page, David Platt, and Trevin Wax discussed the topics of salvation and the mission of God. We hope you are encouraged and challenged by the audio of this important discussion. Below are Ed and Trevin’s reflections on the discussion.